I was diagnosed with Hashimoto’s Thyroiditis back in 2009, but knowing what I do now, I believe that I must have had the problem from as young as a teenager. I was tired to the point of exhaustion most of the time, I lost hair, I was depressed, I gained weight, and sometimes would not be able to go to the bathroom for days. The first doctor I approached about these symptoms told me, “What? 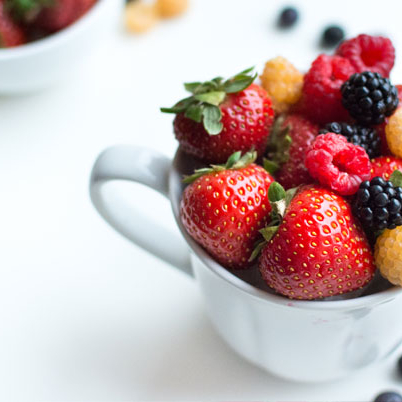 You are a dietitian and you do not know how to lose weight? Start exercising!” Needless to say, I did not get the right support for dealing with these issues. After visiting an integrative physician in London, he had given me specific instruction on how to eat and which supplements to take. This was the moment I needed to drive me to learn as much as possible about how nutrition can drastically improve one’s health and put autoimmune diseases like Hashimoto’s into remission. 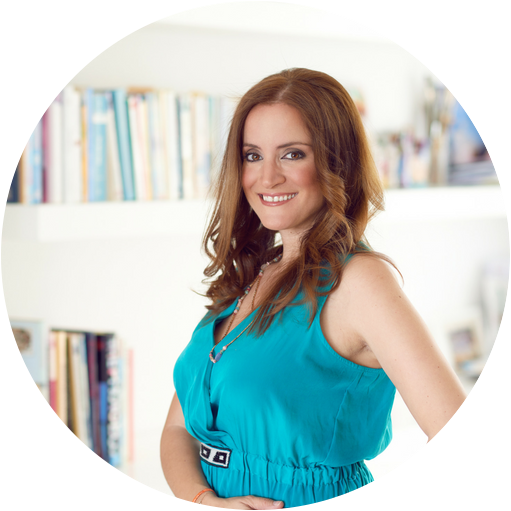 Although I am a Harvard-trained registered dietitian, my personal healing journey has led me to explore and incorporate integrative and functional nutrition tactics to help relieve a lot of the symptoms associated with chronic autoimmune diseases. 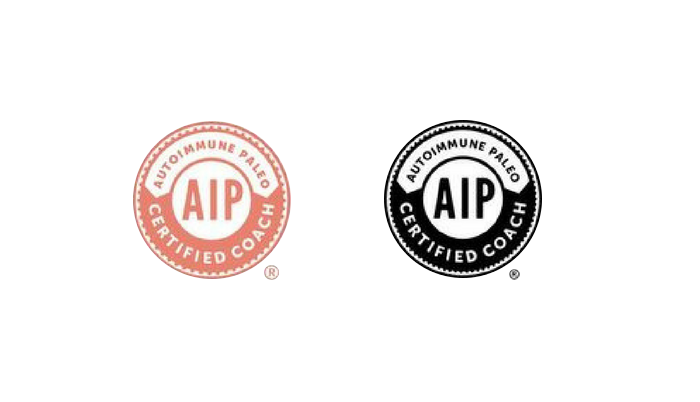 (I am now certified as an autoimmune protocol coach). 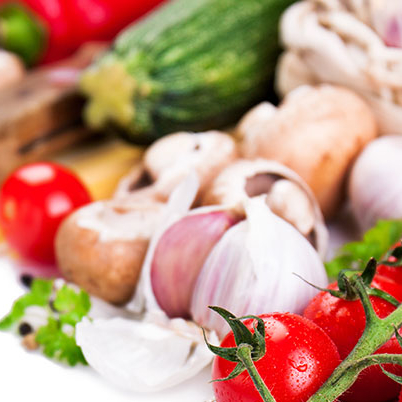 In addition to creating meal plans and protocols that boost nutrient-density, I am now in the process of getting certified as a functional medicine practitioner from the Institute of Functional Medicine in the USA. Through this advanced certification, I have learned to search for the root cause of a problem and can direct people to the appropriate health care practitioners for proper testing and consultation. I now believe that it is my calling to educate and help as many people as possible with autoimmune disease with the personal and professional experience and knowledge that I have acquired in nutrition. Through consulting, writing, speaking, and workshops, my hope is that I will be able to inspire and enable as many as possible to take their health into their own hands and be an advocate for themselves in their health journey. Not sure if I am the coach for you? Book a free 15 minute consultation with me to find out. The Thyroid Dietician © 2019. All rights reserved.